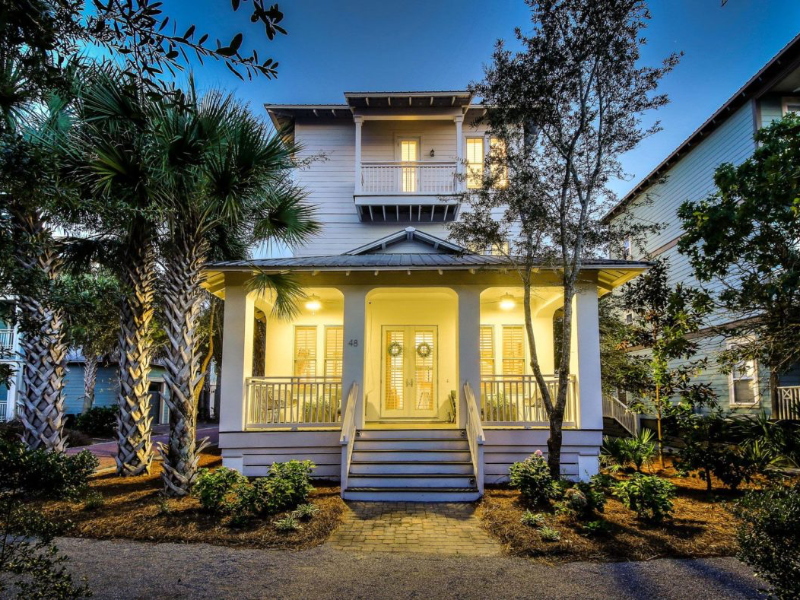 Discover Sea la Vie 30A… nestled between Rosemary Beach & Alys Beach. This gem is a delightful way for families and friends to enjoy the beauty of the Emerald Coast. Our home comfortably vacations 16 (or up to 12 adults) with freshly renovated marble bathrooms, a 3rd floor queen bunk room for sleeping eight, a carriage house offering a en-suite kitchen/dining/living area with it’s own en-suite full bath and unique specialty decor all throughout the interior and exterior of our entire home. Most importantly of all, you’ll be just steps from the 12,000 sf pool and tram service to the gulf coast of Seacrest Beach.